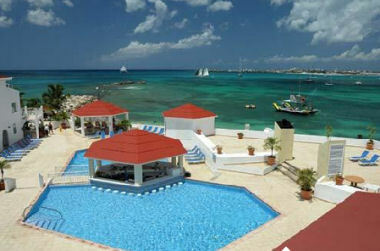 Buy a 7 Night Stay in a Studio or 1 Bedroom Suite at Simpson Bay Resort & Marina in Saint Maarten! 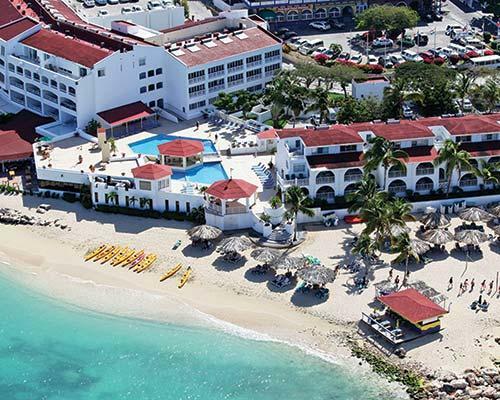 Simpson Bay Resort & Marina in St Maarten - October 21, 2018 - Buy a 7 Night Stay in a 1 Bedroom Suite! 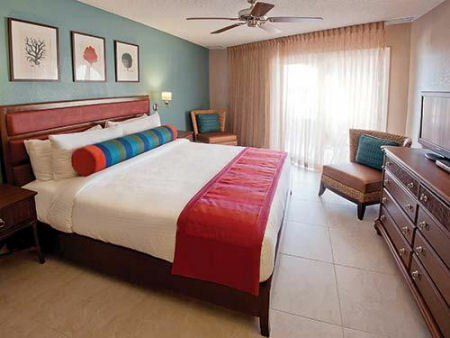 Enjoy 7 Nights at SIMPSON BAY RESORT & MARINA in St Maarten! A tropical paradise awaits you at the Simpson Bay Resort & Marina. 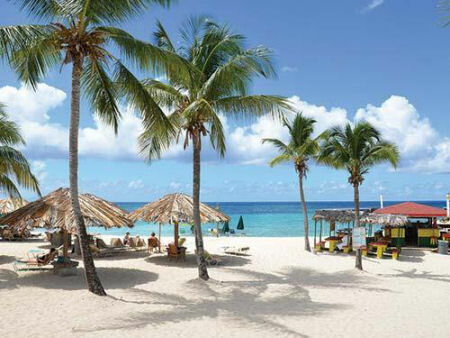 Located on Simpson Bay, the resort is on the beach and midway between the island's most popular nightspots, restaurants, and shopping. The resort features a casino, two restaurants, four tennis courts, five pools, water sports, a health spa, shopping arcade, and more. There is no longer a workout room on site. When you choose a beach resort in St. Maarten, you get an island destination that offers two vacation experiences in one: the chance to explore Dutch St. Maarten and French Saint Martin where you can enjoy the beaches and water sports, soak up the ambience, hit the island's hottest duty free shopping spots and when the sun goes down, indulge yourslef with some of the finest dining and nightlife in the Caribbean. 1 Bedroom Suite: Sleeps 4 people and has a full kitchen. 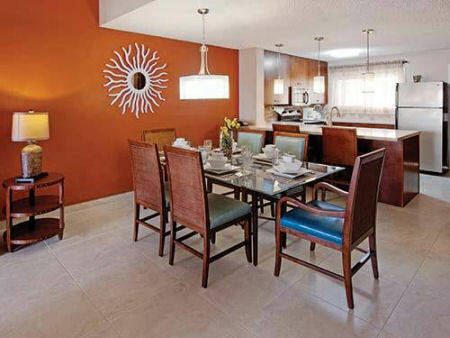 * The Resort requires US$250 security deposit payable by credit card or cash upon check-in. * Government tax $50.00 per unit per week is charged at check-in.